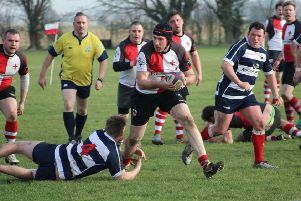 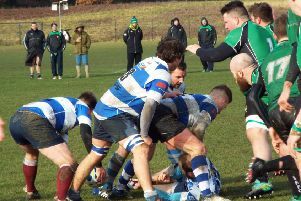 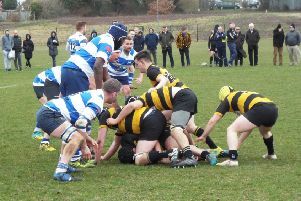 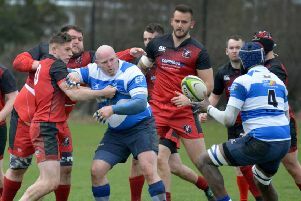 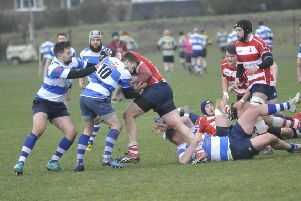 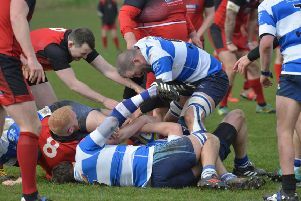 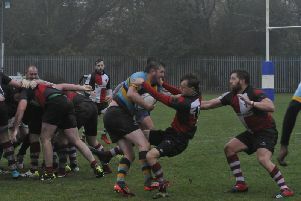 Hastings & Bexhill Rugby Club was victorious in a must-win clash in its battle against relegation on Saturday. 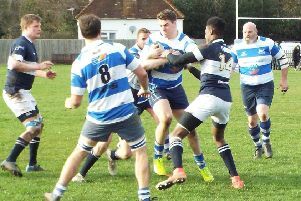 Hastings & Bexhill Rugby Club’s survival hopes suffered a setback with a 41-17 defeat in a tough contest away to Old Dunstonians on Saturday. 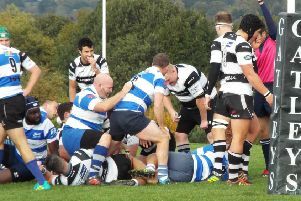 Hastings & Bexhill Rugby Club gave its survival hopes a further boost with a second successive victory. 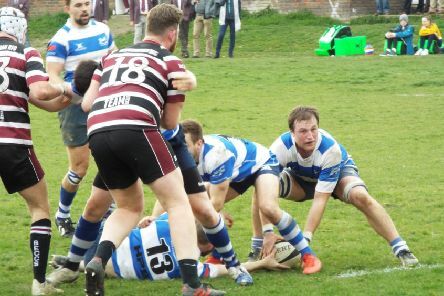 Hastings & Bexhill Rugby Club is set to begin the final month of its survival quest with a key home fixture. 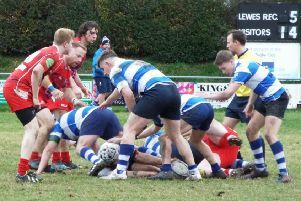 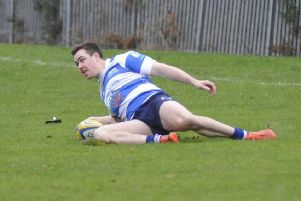 Rye Rugby Club returned to winning ways with an emphatic victory over table-topping Crowborough seconds. 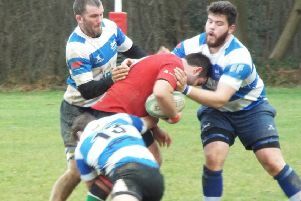 Hastings & Bexhill Rugby Club pulled off a vital victory in its bid to beat the drop. 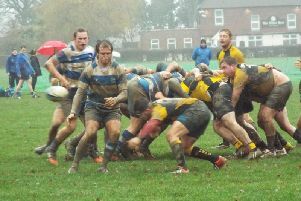 At last; an away win! 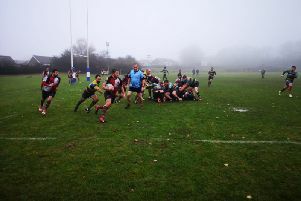 Hastings & Bexhill Rugby Club overcame Lewes 26-10 to move off the bottom of London Three South East. 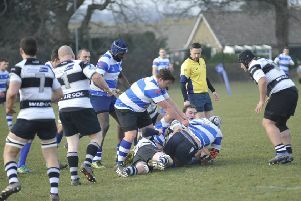 Hastings & Bexhill Rugby Club was edged out by just three points against second-placed opposition on Saturday. 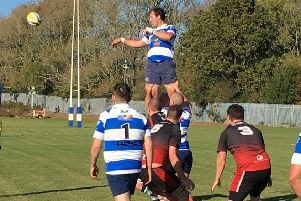 Hastings & Bexhill Rugby Club surrendered a 14-point second half lead as it was beaten at home for the first time this season.